Radio Talent Coach, All Access Columnist Sam Weaver Launches Radio Newsletter To Answer; Is Radio Still Worth It? Sam Weaver, Radio Talent Coach and Urban/UAC Editor for All Access Music Group (The leading radio & music trade publication), announces the launch of his Radiocoach.biz Newsletter and newly re-designed website. The newsletter and website are designed to work hand-in-hand. It’s a career aide for Radio and Music industry professionals who don’t have time to read through everything involving terrestrial radio, Internet broadcasting, and all things audio. Sam even offers radio talent coaching tips on a variety of topics and he will critique airchecks / demos for free. In addition, the Radiocoach.biz newsletter will spotlight artist features, and help keep tabs on what’s hot in music; Top 40, Top 40 Rhythmic, Hot/Mod/AC, Triple A, Rock, Urban, Country, Hip-hop, Urban AC, and R&B. During Weaver’s 35 years of radio, he has guided the careers of radio executives, air-personalities, and music artists. He provided them the information to succeed. His work with major recording and indie labels has also made him an authority in music consulting. Both the newsletter and website will inform readers on radio/music events, industry conferences, and insight on both industries. The Radiocoach.biz newsletter is innovative and interactive. Simply click on any labeled image adjacent to a topic and it will take you right to the link. The radiocoach.biz website has a new look, new content, and a link-module for radio professionals and beginners to submit airchecks/demos for a free critique from a proven authority, in the radio industry. Distribution of the Newsletter will be through subscription via email, thecoach(at)radiocoach(dot)biz, or call 1.888.680.7234. All Access Urban/UAC Editor Sam Weaver is also a radio talent coach and consultant, working with beginning and veteran personalities. His 35-year programming and on-air career have covered CHR, Urban, Country, Sports Talk, and Rock. Sam has worked in Chicago, St. Louis, Detroit, New Orleans, Kansas City, Dallas, Memphis, San Francisco, Greensboro, and Pittsburgh. Lists of other accomplishments include teaching in Chicago at Columbia College and hosting Westwood One's Superstars of R&B concert series. He has moderated or been a panelist at conventions for Billboard, National Association of Broadcasters (NAB), Concave, and the Canadian Music Festival. 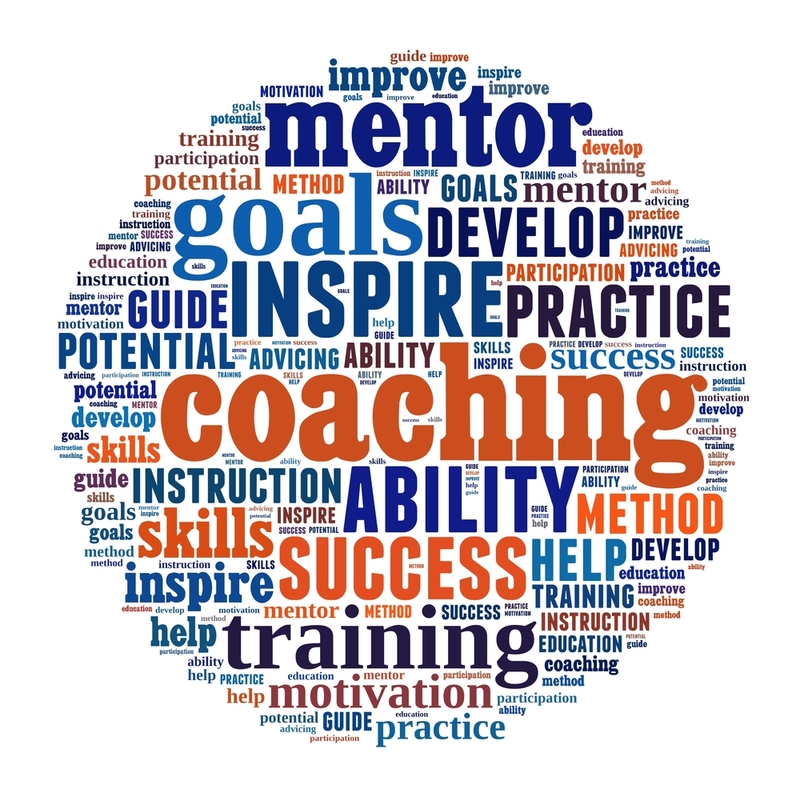 For coaching services go to http://radiocoach.biz or phone, 1.888.680.7234, or email, thecoach(at)radiocoach(dot)biz.